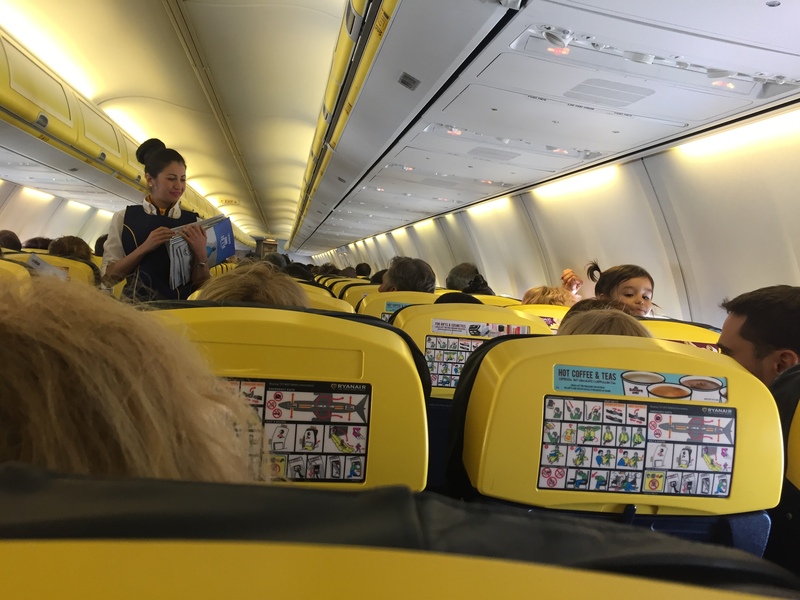 Today, flying from Rome to Madrid, I was forced to recall all the low-cost flight traps and tricks. I also realised in only one case I would take my words and flight recommendations back. A year ago I built something like a brief flight beginner manual. It was actually an advice what not to do, while flying for first time and how to hide the obvious lack of flight experience. I clearly remember one of the hints, which proves – to be first in line at the boarding time is a none sense, because anyway the plane would not take off until the boarding is fully completed. But today I discovered an exception. When you are about to face the same one, I would highly recommend to be amongst the most impatient and the first waiting in the boarding line. This only case is related to Ryanair flights. 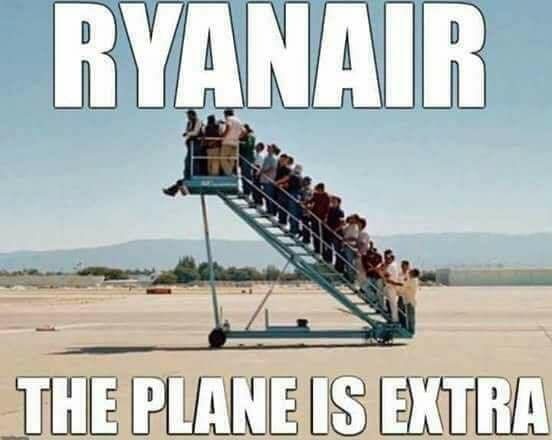 To be precise, I should admit, I like flying by Ryanair. The cheapest, but (by my opinion) the coziest and the most flexible European low-fare airline. Before discovering the comfort of this Irish based fleet, I got quite familiar with the rest of the European low-cost most popular airlines – Wizz Air, Easy Jet, Air Berlin, German Wings, Blue Air, Vueling, Aer Lingus, etc… I probably can’t recall all existing ones, but dare to say, I already collected quite stable, but truly distinguished experience with most of them. 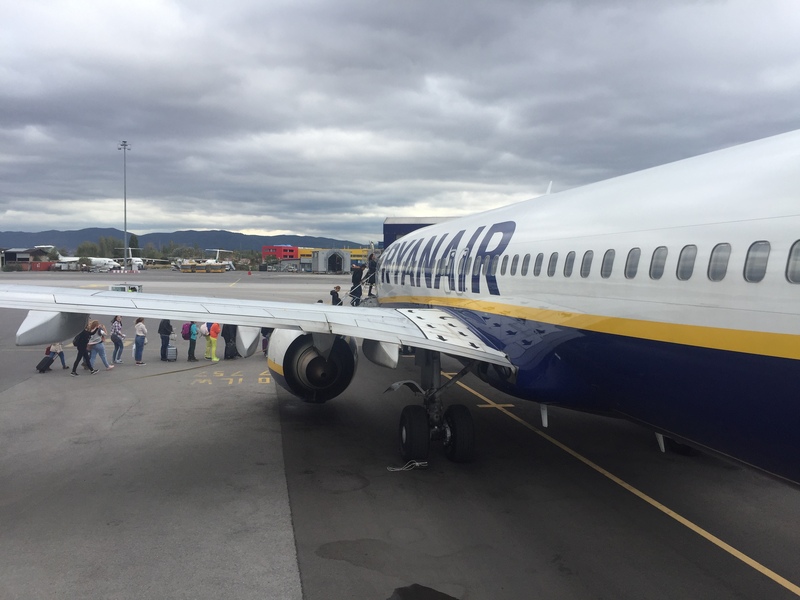 Not being snobbish and appreciating the opportunity to save lots of money, every wise enough European would pick a low-cost fare, while flying in Europe. From my previous articles, you already know about my observation that Europe is easy to be crossed all over. From the North to the South the longest flight duration is about three and a half hours. So, it’s actually considered short and won’t be wrong if I say from edge to edge Europe is covered by those short flight routes. Then comes the question, why not to pick a low-cost flight, regardless the European terminus. Any European airport could be reached for less than 50 Euro round trip (often even cheaper, sales deals usually about 20 Euro). A comparison shows the big reputable and expensive airlines charge the passengers 5 to 10 times more for landing at the same airport. 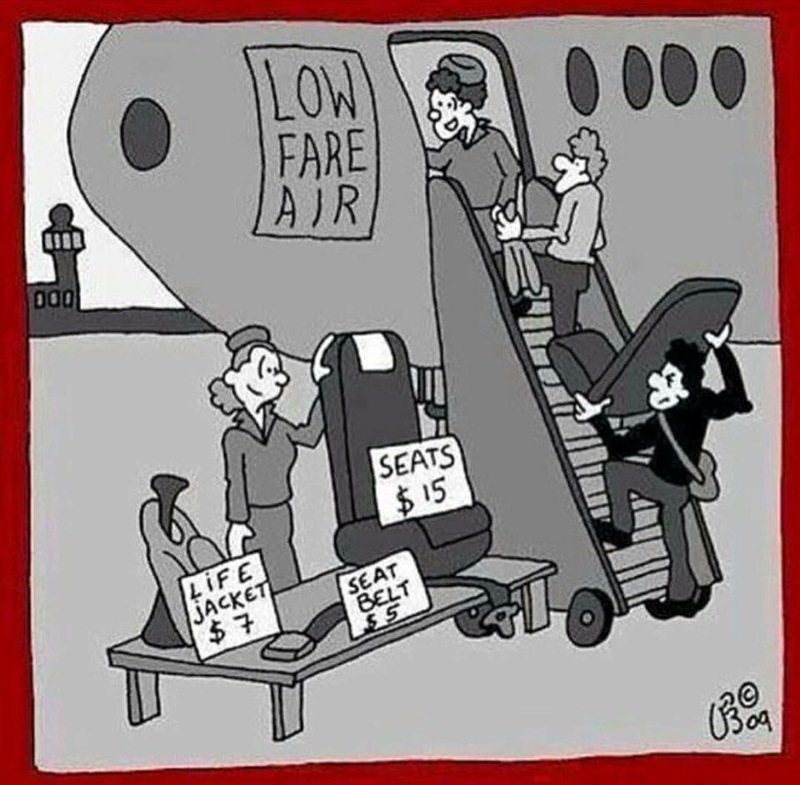 The low-fare airlines use the same Boeing and Airbus aircrafts like the expensive companies. And I definitely consider the low-cost ones a great money and time saver, especially when you fly for a city break or just a pro-long weekend trip. 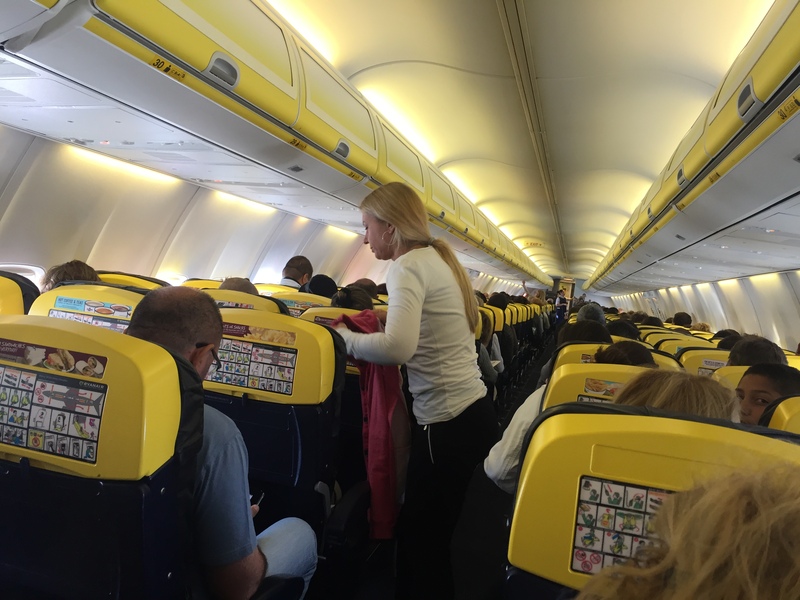 But…what kind of traps you should be aware of and why I recommended above to stay first in line while boarding Ryanair flight? 1. By booking a super cheap promotional low-cost flight, you book only small hand baggage along. For the different low-cost companies the size, the measurement and the weight of the cabin baggage vary, so if you are not a frequent traveler, then read carefully the airline’s specific baggage standards in advance. Otherwise the fine, required to be paid at the airport (between 39 and 50 Euro per bag in case it’s out of the allowed size), could definitely ruin your well maintained pre-journey mood. 2. The other “need to know” issue is the low-cost check in requirement. All the low-fare airlines recommend you to complete your check in online, no matter you carry just a small cabin bag or a big checked suitcase. The hidden trap – all missed to be done online, but proceeded at the airport check ins are extra paid. If you skip the online check in, this could cost you between 10 to 30 extra euro one way. If you read this article, it means you have a computer and Internet connection. Then the online check in will be a simple game for you. 3. Another trap, related to the online check in. Receiving an email the online check in is already open, it doesn’t mean you should be in a hurry to complete it. Why? There is a reason why, especially if you intend to get a random online check in seat. You know how the seats are arranged on the short flights. Usually there are six seats on a row – two window, two aisle and two middle. The well kept secret is, the first online distributed checked in seats are the middle ones. So, if you don’t want to be smashed into the middle seat, but to get instead the much more comfortable window or aisle seat, better skip the first day, when the online check in opens. You are close to the back aircraft gate. The approach to get in or get out is very quick and comfortable. Usually the access to the low-cost aircrafts is operated by bus transfer and the back plane gate is fully accessible. You are quite close to the toilet and could trickily pick the right time to visit it, being on a hand distance, instead of walking the whole aircraft, when in need of lavatory. 4. As I already mentioned, no meals included in the low-cost ticket. Usually there is a variety of food and drinks on board. You can pick all from the catalog on board, but it will cost between 5 and 12 Euro to order any snack from the list. On low-cost flights we are talking only about snacks (croissants, sandwiches, crackers, nuts). The majority never offer hot cooked meals. I believe you can survive for the next max three hours in the air and won’t die from hunger. 5. If you are unduly spoiled or would prefer to fly any time, regardless the distance, surrounded by luxury and comfort at business or first class, forget about it. Low-cost airlines do not offer neither business, neither first class comfort. It’s just a cheap and fairly safe way to move quickly from point A to point B, without over expectations. 6. All little extras are extra paid. Priority boarding (which doesn’t make any sense to me), choice of preferred particular seat, extra space for your feet – it costs additional money. Each extra service requires between 5 and 15 extra euro. Collecting extras and spending extra money for those services, almost covers the lack of primary class. Just ask yourself before paying for, do you really need it for your short flight? 7. Here finally comes the revelation of the Ryanair ahead boarding, mentioned above. The secret of this airline is most of its passengers usually fly armed by small cabin baggage only. 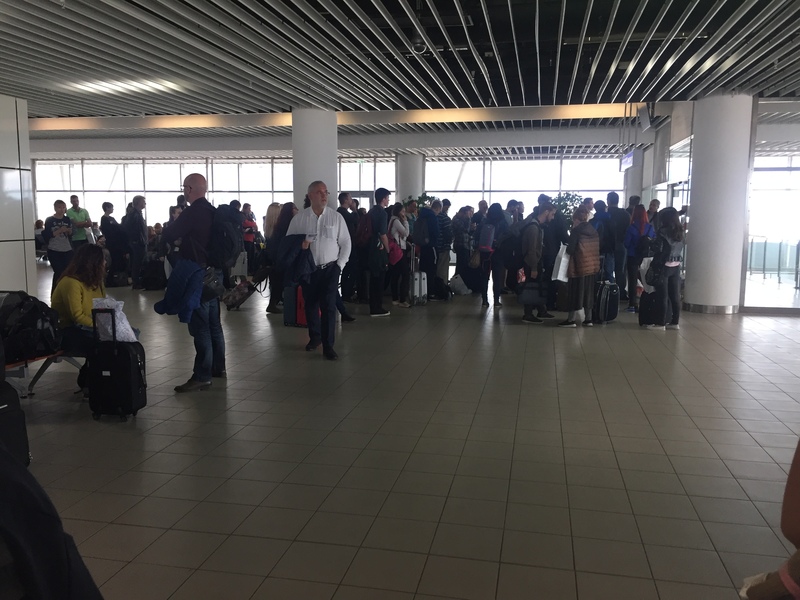 So, the airline figured out restrictions and if you are not well informed, could be unpleasantly surprised right at the gate, while boarding your flight. 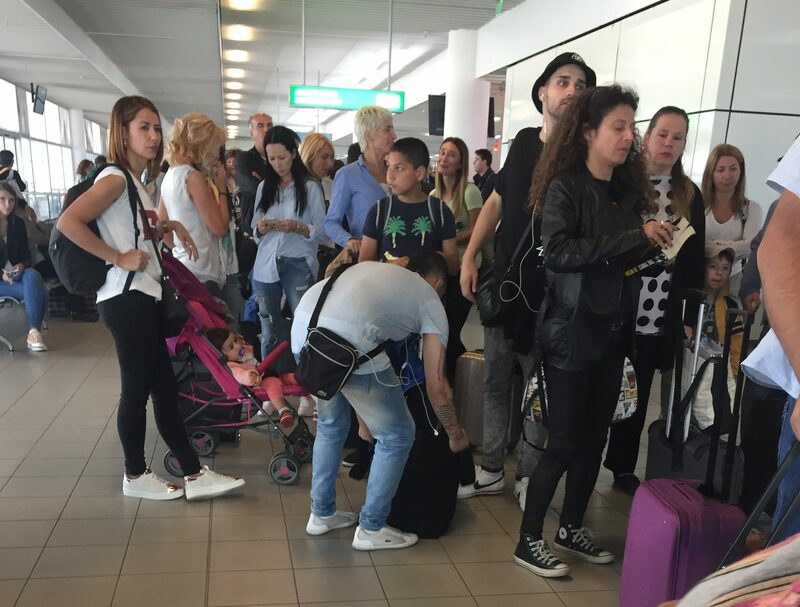 The issue is only the first 90 people in the boarding line could keep their cabin baggage with them in the cabin. The crew counts the customers in the line and starts placing stickers on the bags, after the 90th person. Those stickered bags will be taken out of the cabin and will go cargo along with the ones, checked in advance. Be aware, if you insist to get your backpack or small suitcase in the cabin, have something fragile inside or kind of valuable belongings, make sure you are one of those 90 people, who complete the boarding first. 8. Some of the low-cost airlines have a special metal stand, branded by the airline’s colours, right at the gate. If the crew has any doubt your small free cabin bag doesn’t meet the measurement requirements, you would be requested to place it into the metal measurement box on that counter. If the bag doesn’t fit, you won’t be allowed to board without paying extra money for over sized baggage. If a single thought to cheat crosses your mind, let you know it’s nearly impossible. 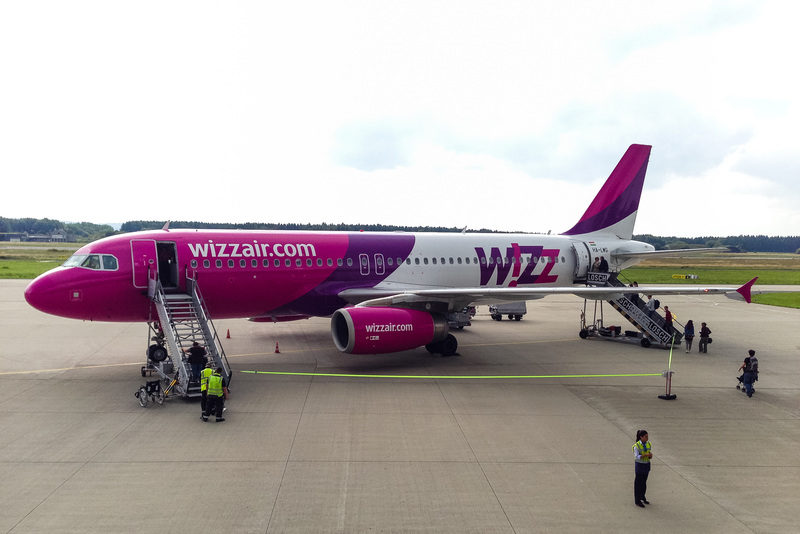 Especially Wizz Air is extremely strict and generates lots of extra money from potential cabin baggage cheaters. 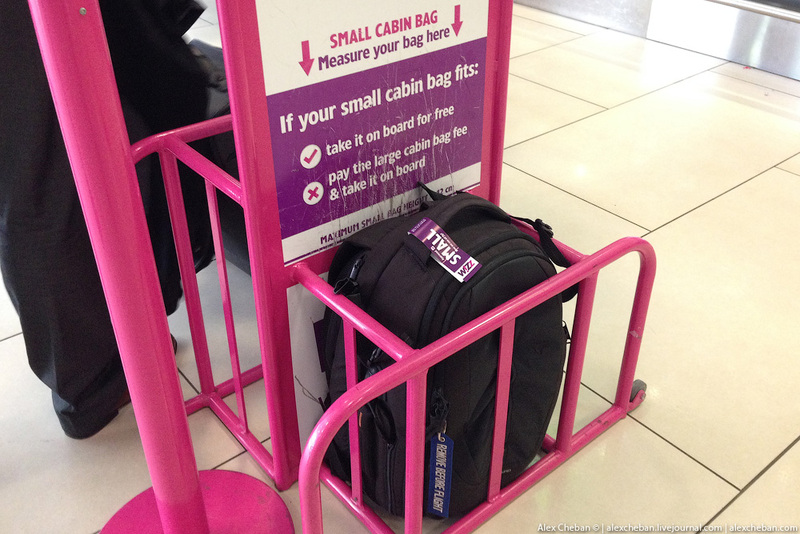 I heard this is going to be changed, so hopefully Wizz Air cabin baggage requirements will get more liberal soon. Better pay for your over sized baggage online. It’s half price cheaper online, than the fine that airline forces you pay at the airport. 9. Unfortunately the quality and capability of the cabin crew on low-cost flights is not always the desirable level. Do not expect miracles or high level performance. What do I mean?! 10. And last but not least – if you are going to buy a low-cost promotional ticket, do it immediately, on the very first day of the deal offer. Do not hesitate, do not postpone, do not search too many times and too long. Why? Usually the promotional tickets are limited edition. When the deal pack expired, as close you are getting to the flight schedule, as higher the ticket fare lifts. And remember, when you are searching for flight deals, the search engines register your desirable flight details. As many booking websites you are visiting, as tactile becomes the risk to get more expensive ticket in just couple of hours. That’s because the online search engines “report” to the software about registered high interest in particular directions. Then the next search outcome will generate expectedly higher fare. I was “burnt” personally this way by searching flights to South Africa. The very first day of my search I was able to find flights between 670 and 800 Euro. I skipped to book it, though. Then in the next day I was already unable to book anything below 1000 Euro. So, beware the risk! In addition, bear in mind also the risk of huge delays or cancelled flights. 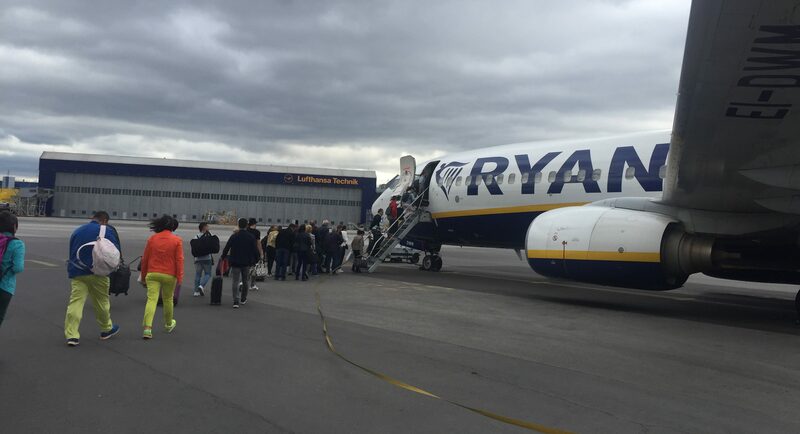 Look at the latest Ryanair drama, with the avalanche of cancelled flights all over Europe, started on September 21. My son was one of the thousands “victims”, forced to rebook a well planned long ago Christmas holiday home flight. He was lucky to get the same fare, same day, just another time schedule, but many other passengers’ holiday plans were ruined dramatically. The official version was a mistake on the pilots’ annual leave schedule, which messed up the whole flight programme. Then another information leaked, revealing the truth more than 140 pilots quit Ryanair for a short period of time. 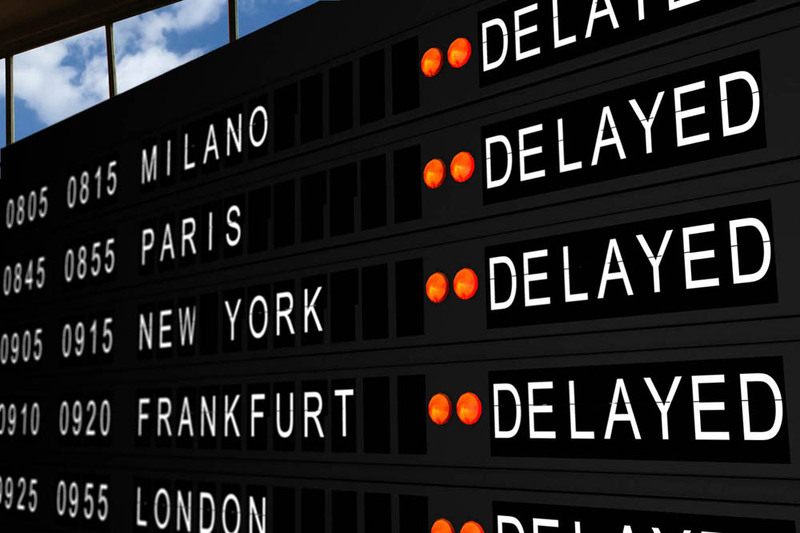 The cancelled flights crisis was announced to take place from September to October. Just a few days later officials extended it till December 2017. And no guarantee it’s the end of the story.